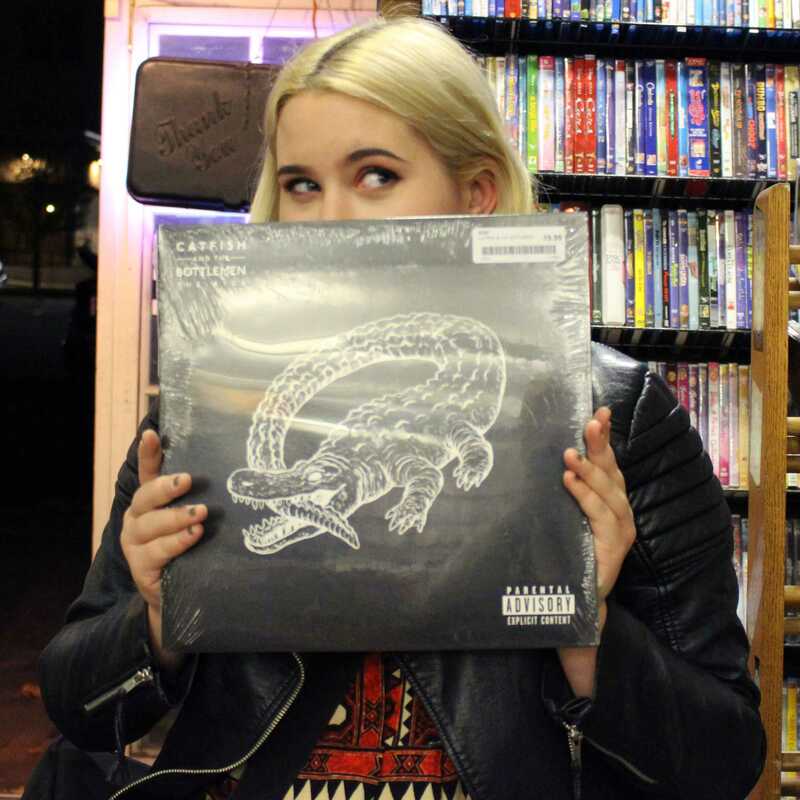 If you’re a music lover in Salt Lake, you probably know a thing or two about Graywhale Entertainment. 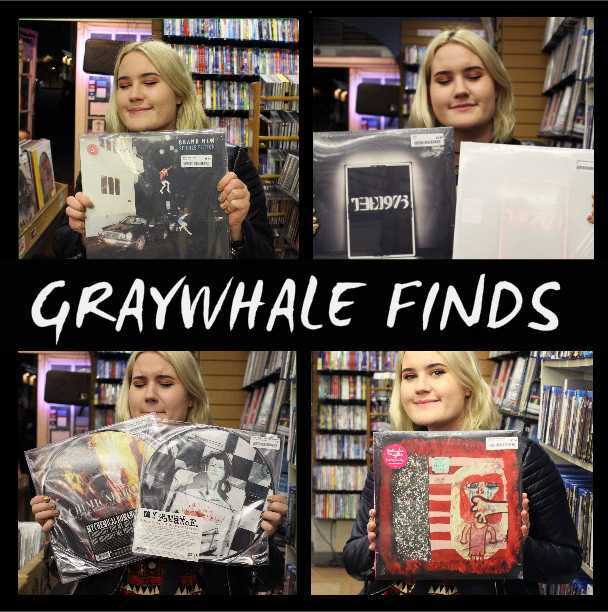 Located about a block or so from the University of Utah Campus, Graywhale is the perfect stop to find a favorite record, movie, cd, etc. 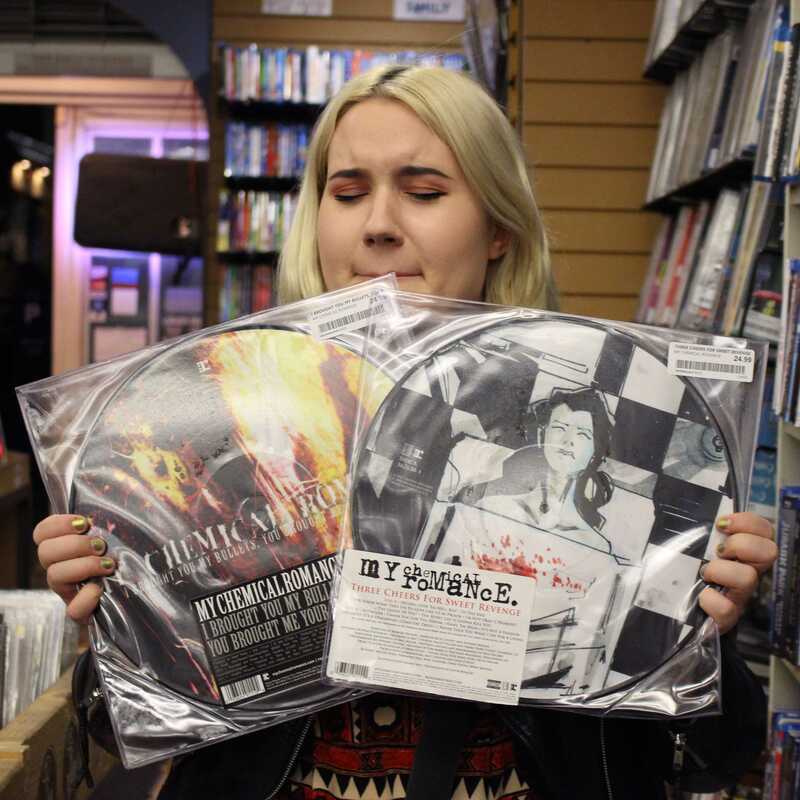 One of my favorite things to do is browse around Graywhale looking for vinyl records. 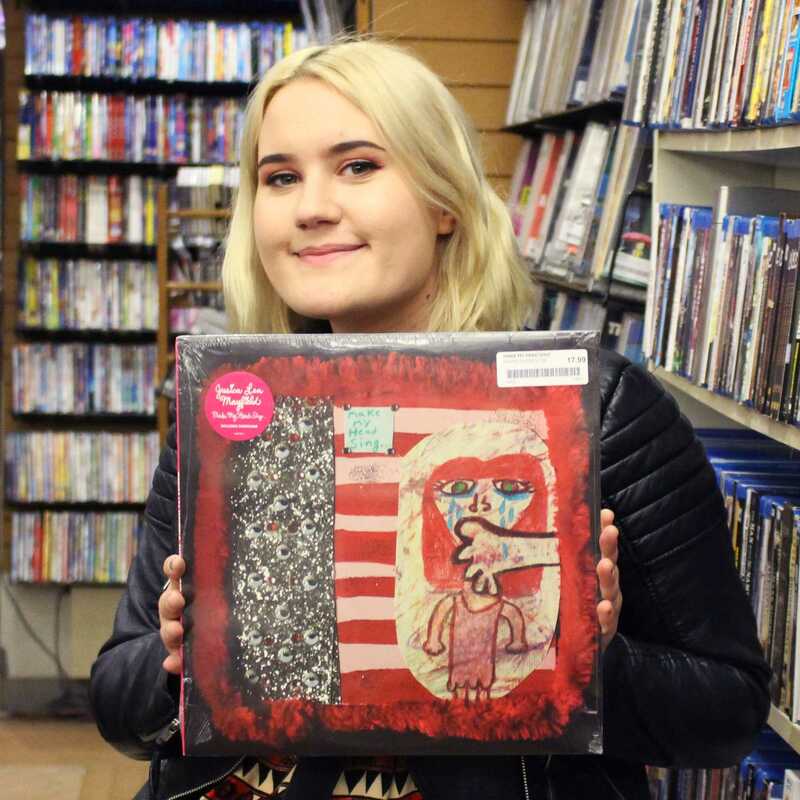 There’s a bit of a treasure-hunt-thrill to flipping through records until you find one that’s special to you. 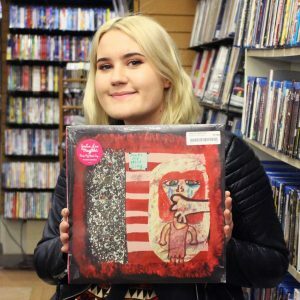 For this article, I thought I’d share some of my favorite albums (and some that I’d never heard before) found at Graywhale. 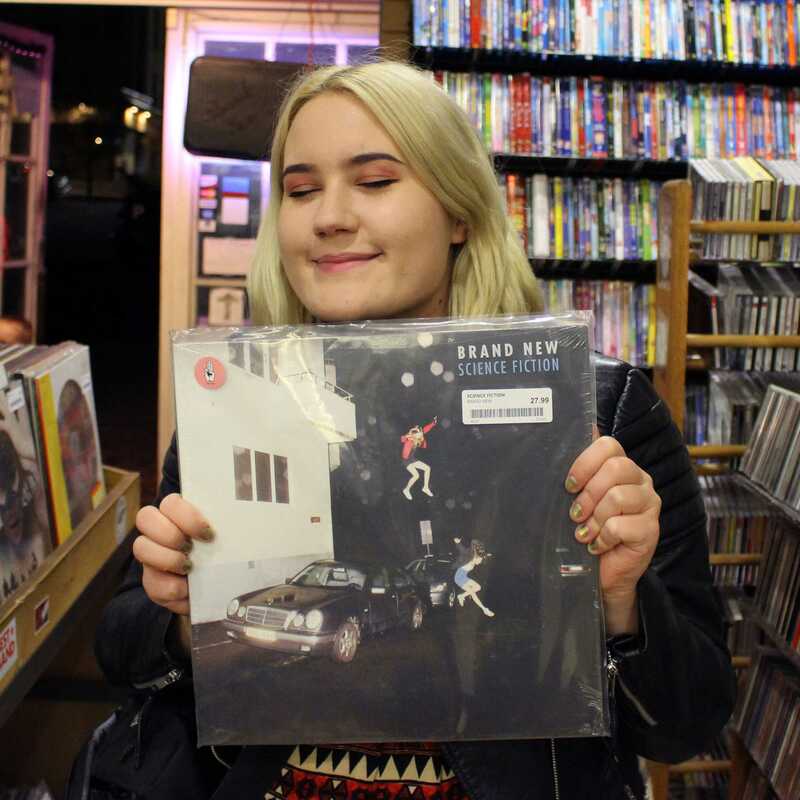 As a long time fan of the band, Brand New, the release of the album Science Fiction in August was a big deal. The album is beautiful from start to finish and it’s apparent how much time and effort was put into making Science Fiction. It’s eerie, poignant, and definitely an album worth listening to from start to finish. 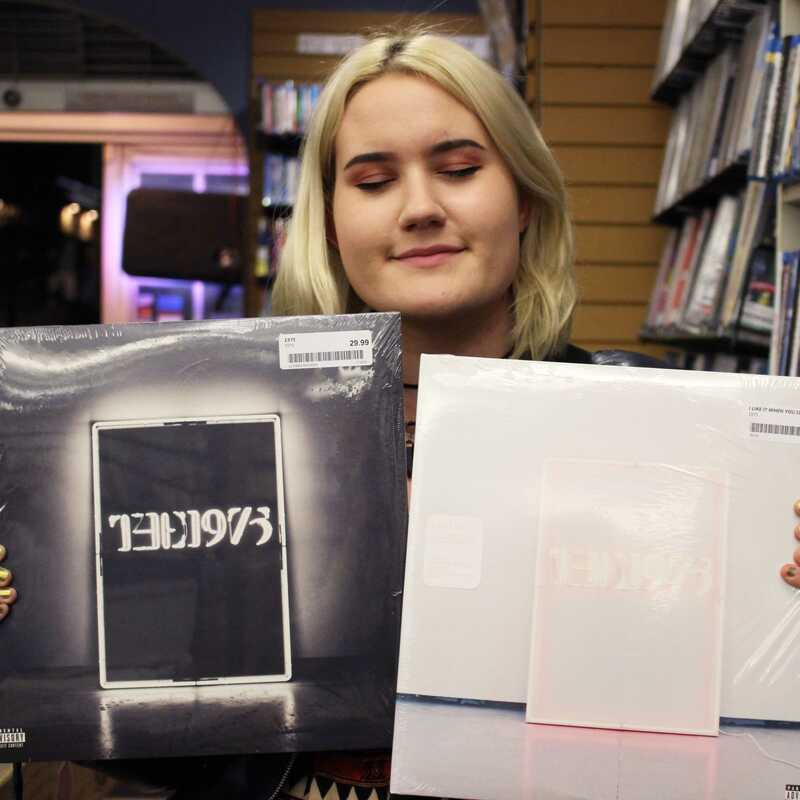 While The 1975 often gets labeled as stereotypical edgy-hipster music (which might actually hold some merit), these two albums are still extremely important to me. The band uses thoughtful lyricism, intricate instrumentals, and beautiful visuals to depict aspects of life, that may seem rather mundane at times, in a poetic and artistic way. 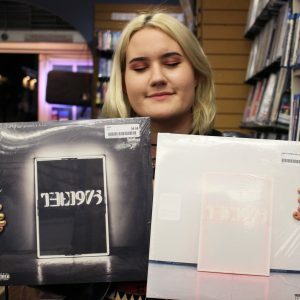 Their self-titled album has a stronger rock influence and deals more with relationships and youth, whereas their second album i like it when you sleep… is more introspective and lyrically driven. They say don’t judge a book by its cover, but in this case, I think it worked out for the best. While I was flipping through records I was drawn to the album cover for Make My Head Sing… by Jessica Lea Mayfield. The cover depicts a child’s drawing of a girl crying, silver glitter with tiny eyes, pink and red stripes, and a fluffy red frame. The whole image is rather dark and eerie, which is a pretty accurate description of the music itself. Songs like “Party Drugs” and “Oblivious” showcase the melancholic yet melodic tone of the album. Whether you’re a fan of My Chemical Romance or not, it’s safe to say that they definitely had a way of captivating an audience and building a loyal fanbase, myself included. The band formed in New Jersey shortly after the events of 9/11 inspired lead singer, Gerard Way, to start creating music. Their first album, I Brought You My Bullets…, is dramatically different from their more popular albums like The Black Parade. I Brought You My Bullets… is raw, genuine, and sad with the gritty sound of most DIY punk records. By comparison, their second studio album, Three Cheers For Sweet Revenge, is a lot more refined, but still has the same emotion and feel. A mix of the album’s theatrics, personal sentiment, and amazing tracklist makes Three Cheers… one of my all-time favorite records. 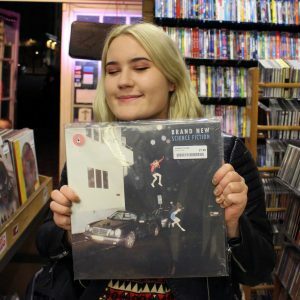 If you saw Green Day’s tour at USANA Amphitheatre in August, then you probably also saw the indie-rock band, Catfish and the Bottlemen, as the openers. Not only are they awesome live, but their studio albums are equally special in the fact that they capture that “live” energy. The Ride is the band’s most recent album, coming out in 2016, and probably my favorite from their discography. It discusses love, relationships, life, youth, and growing up with a striking album cover that I think aptly conveys the tone of the record. Previous post The Sports Saloon October 26th – Only an Anomaly?